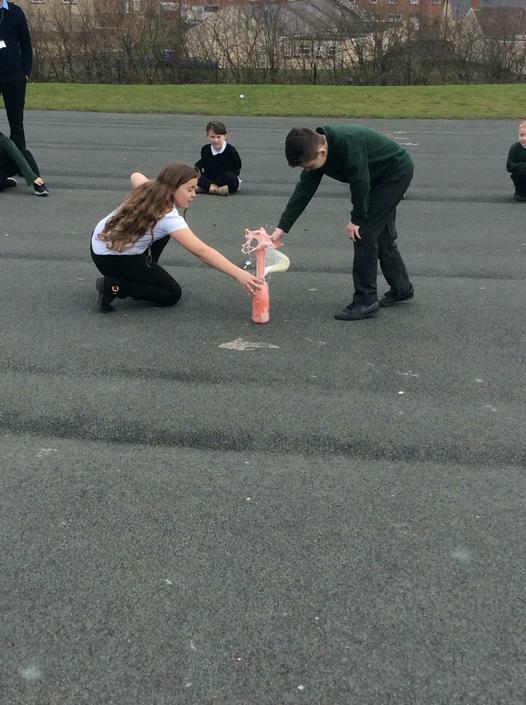 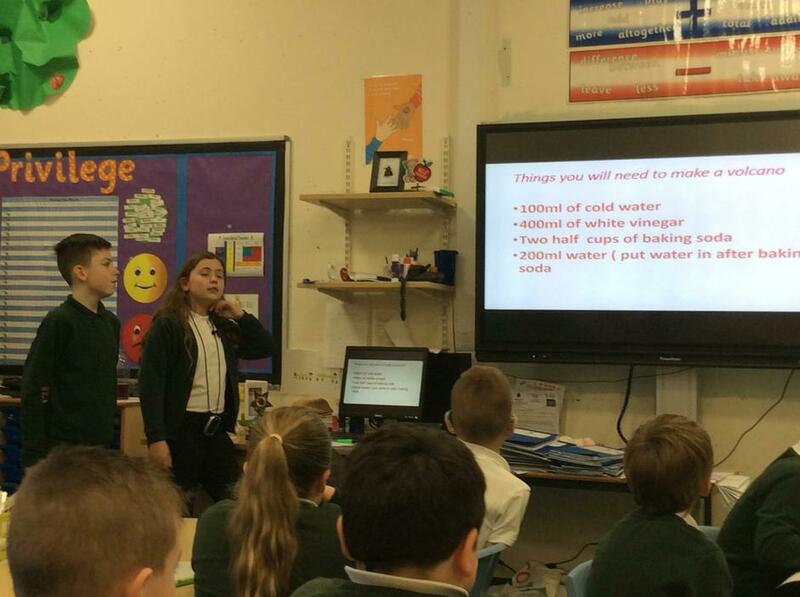 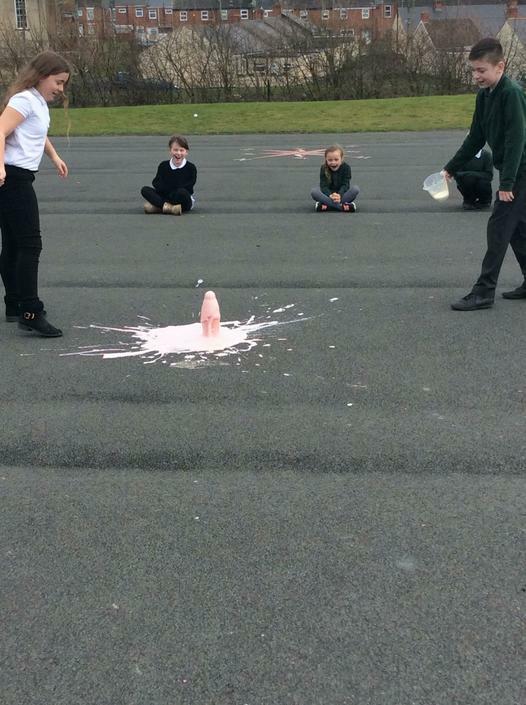 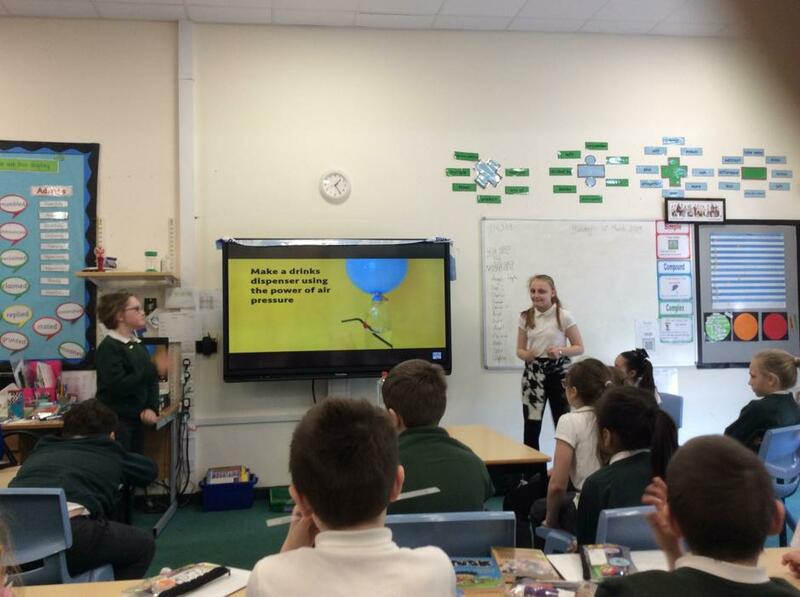 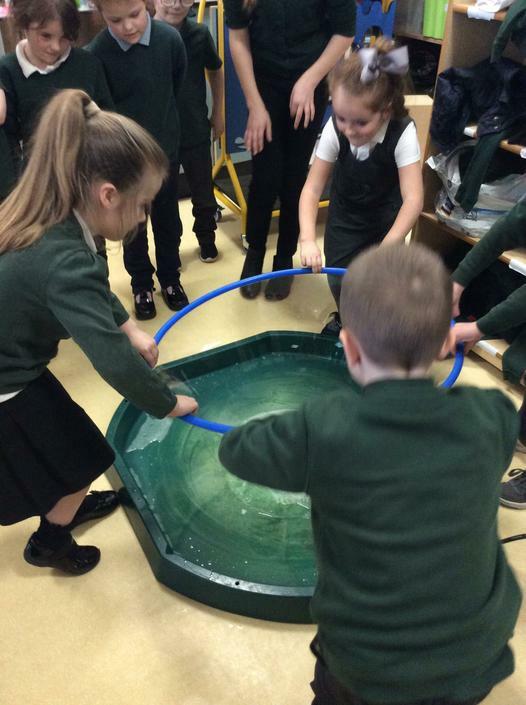 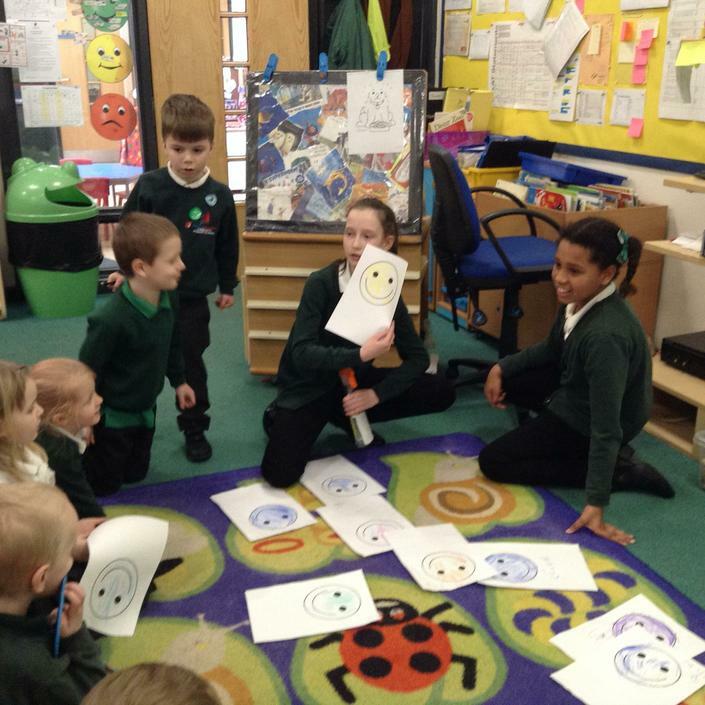 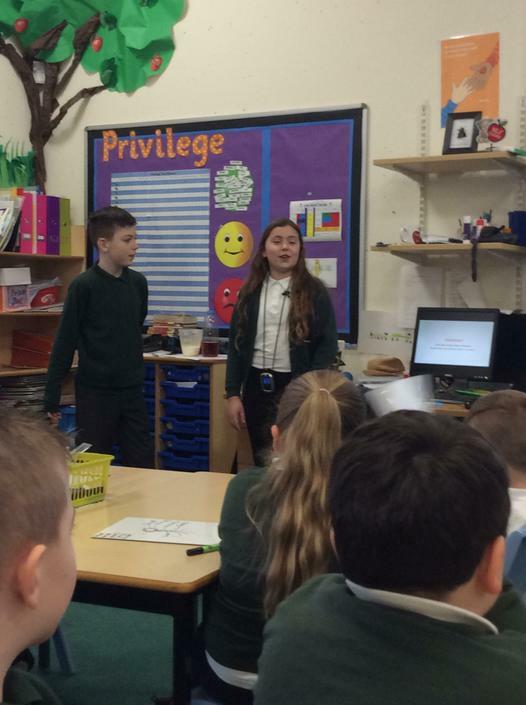 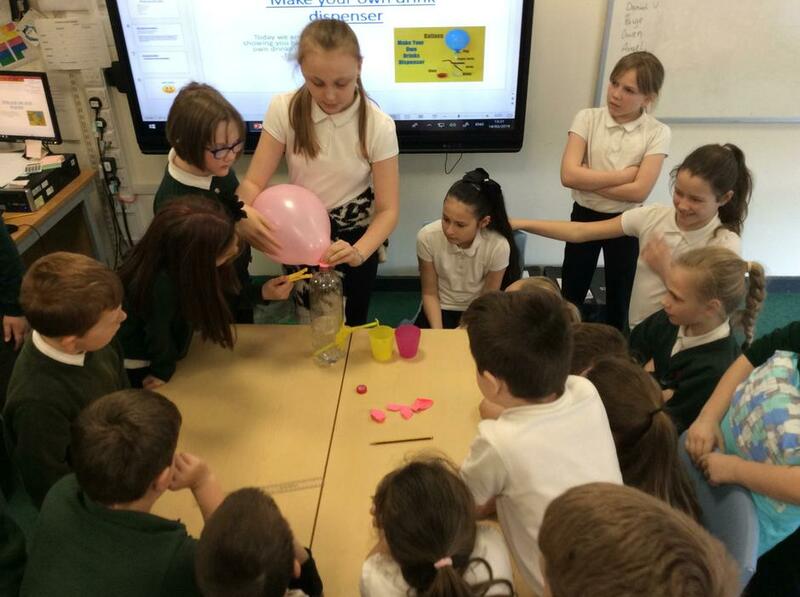 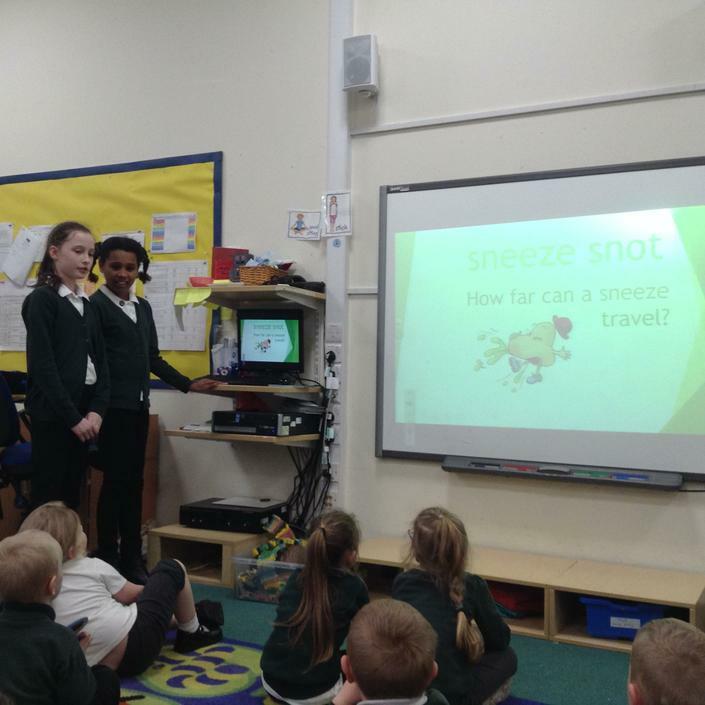 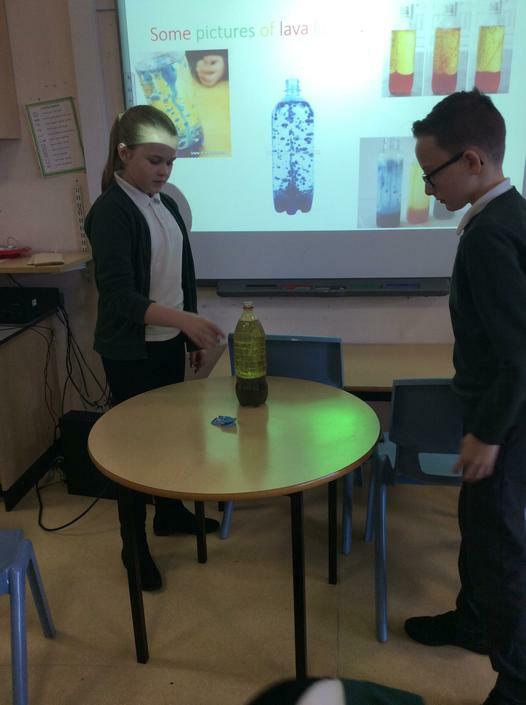 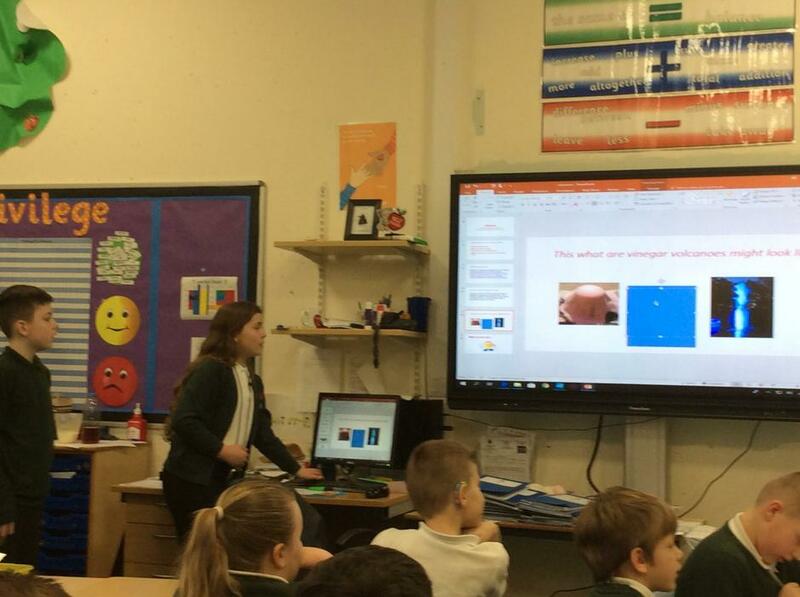 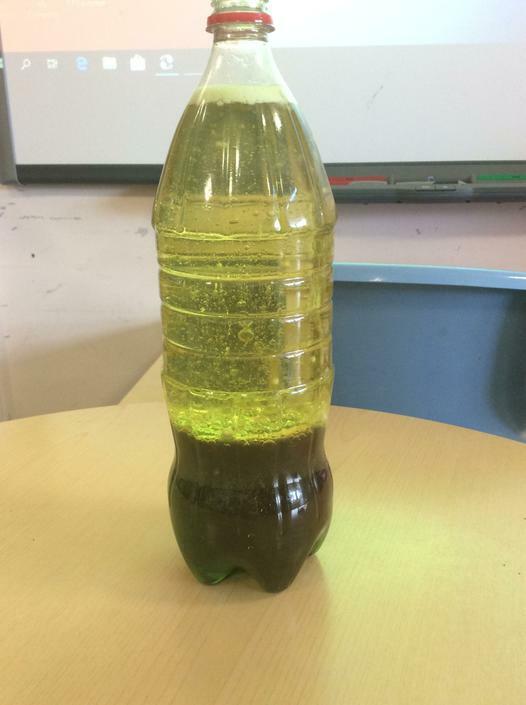 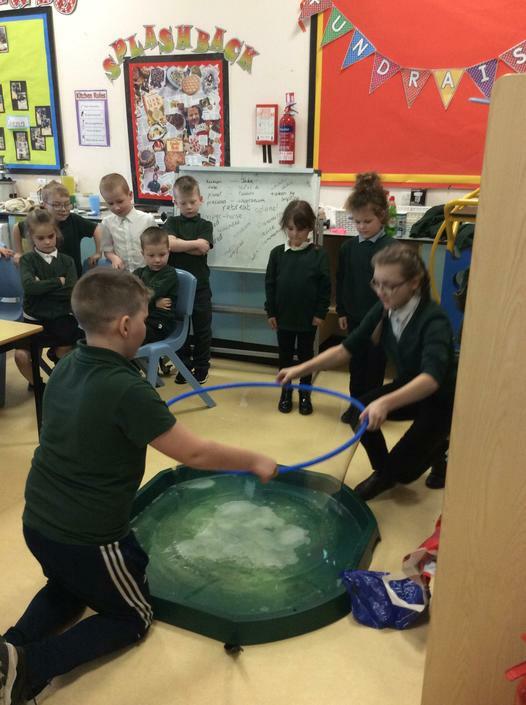 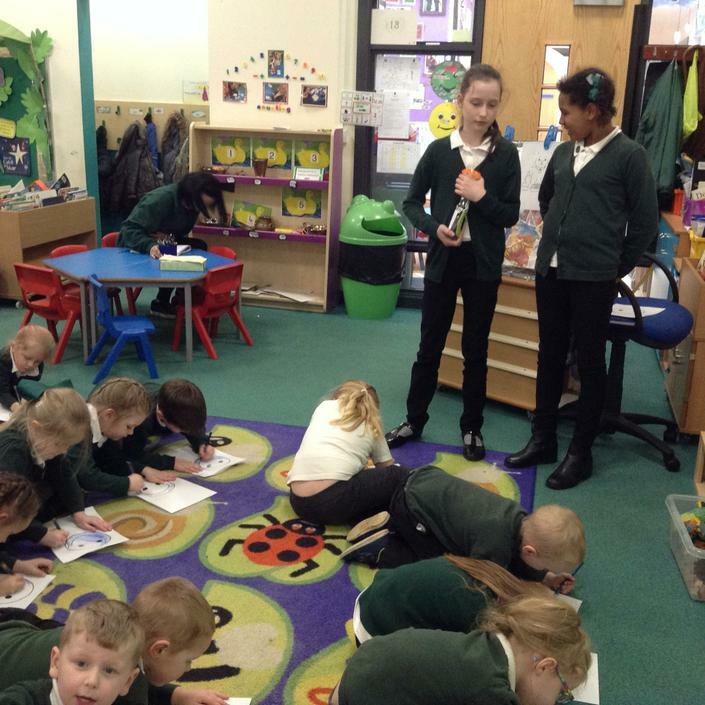 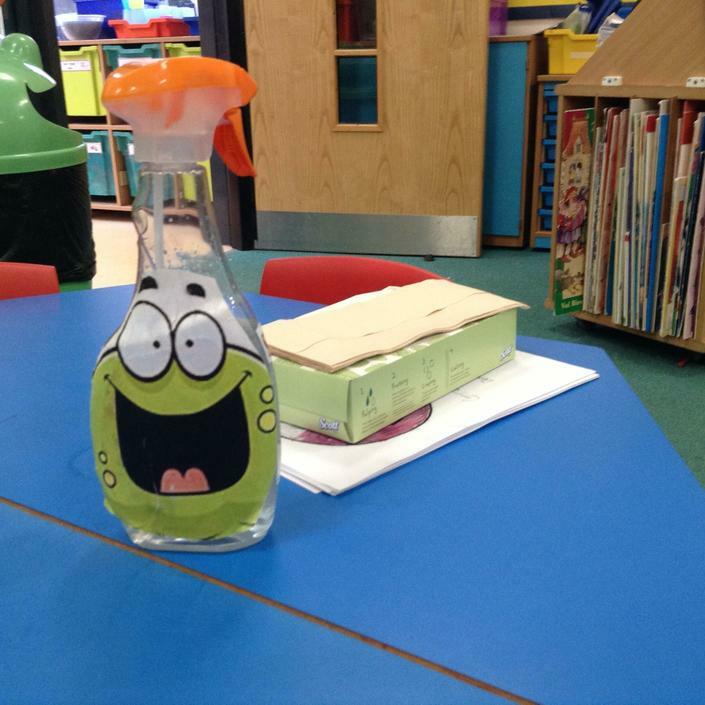 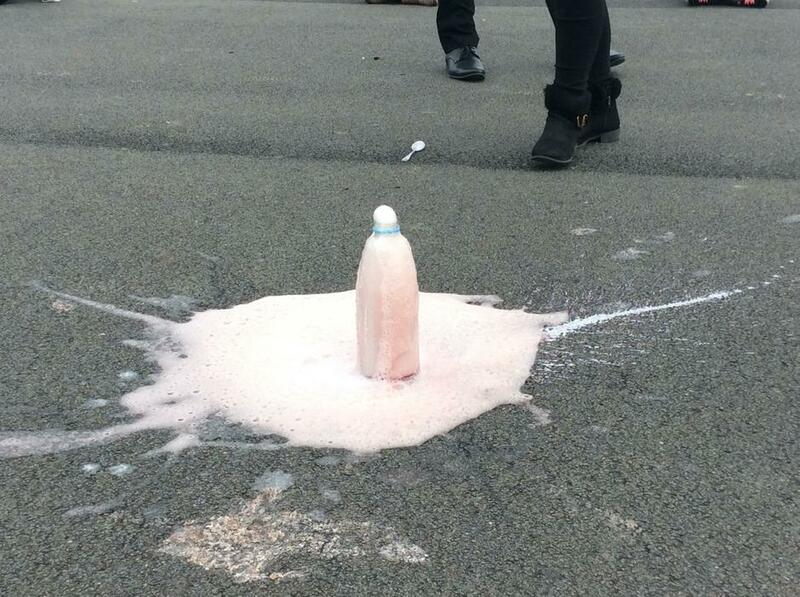 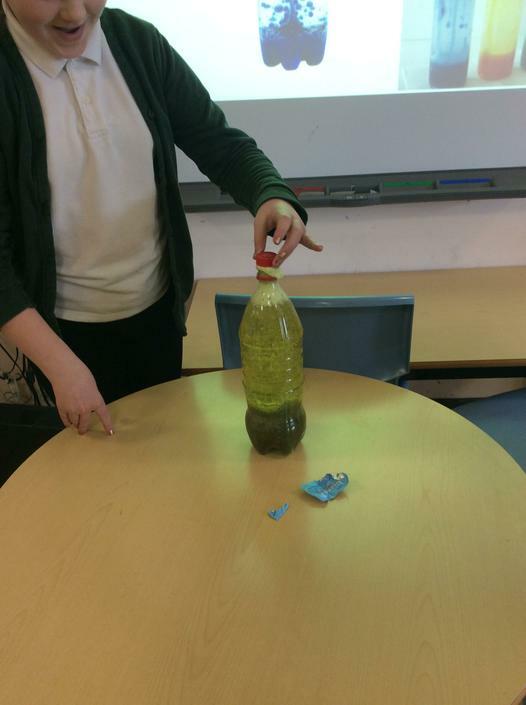 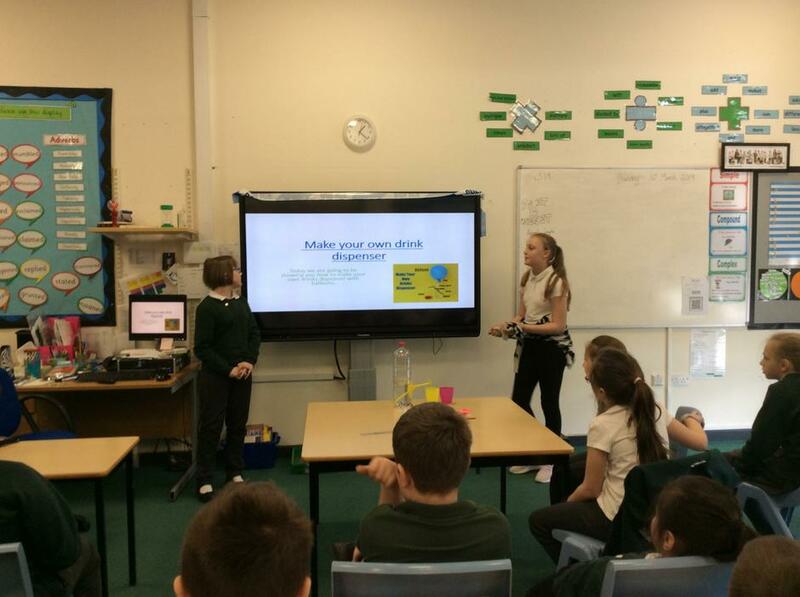 British Science Week 2019 - Our fabulous Science Ambassadors have been visiting classrooms, leading exciting practical sessions on a variety of Science topics. 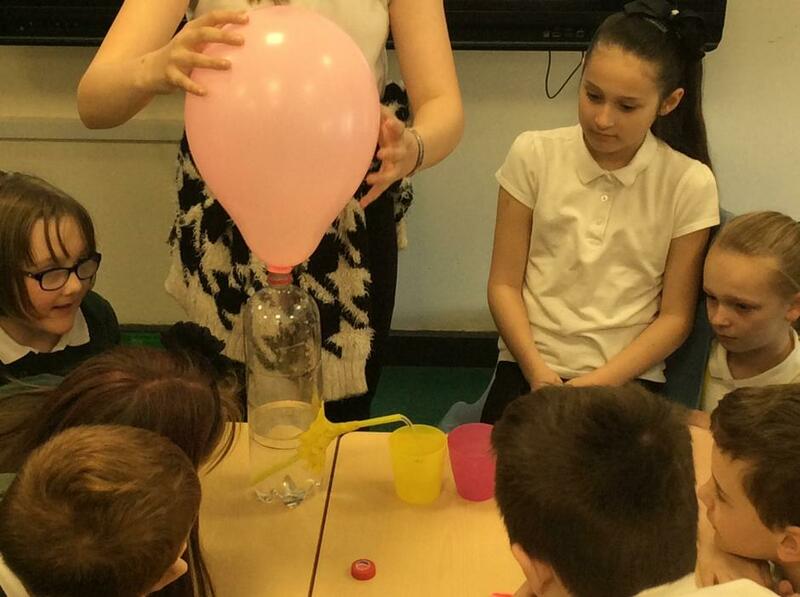 Science Fair 2019 - Parents and children enjoyed participating in our Hands-on Science Workshop, run by our Year 6 Science Ambassadors. 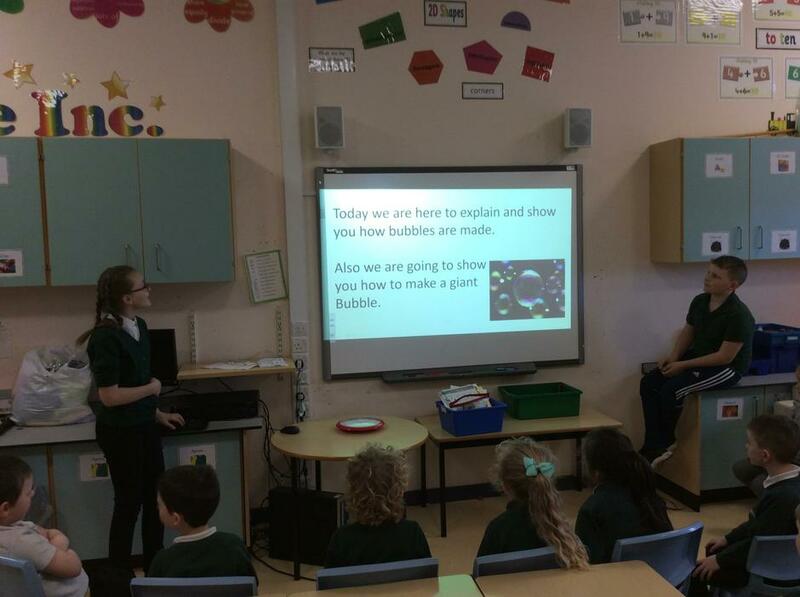 Vicky from Science Boffins came in to kick off British Science Week 2018 here at Prince Bishops! 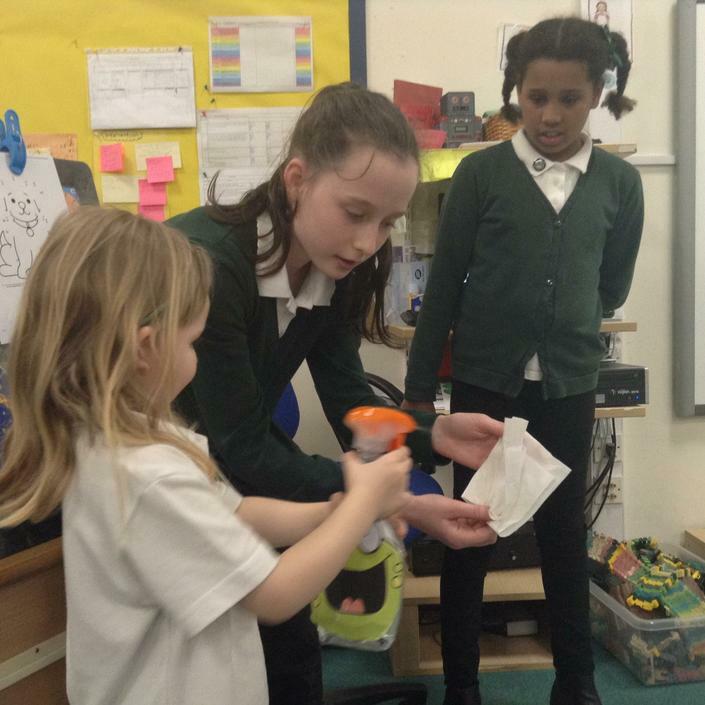 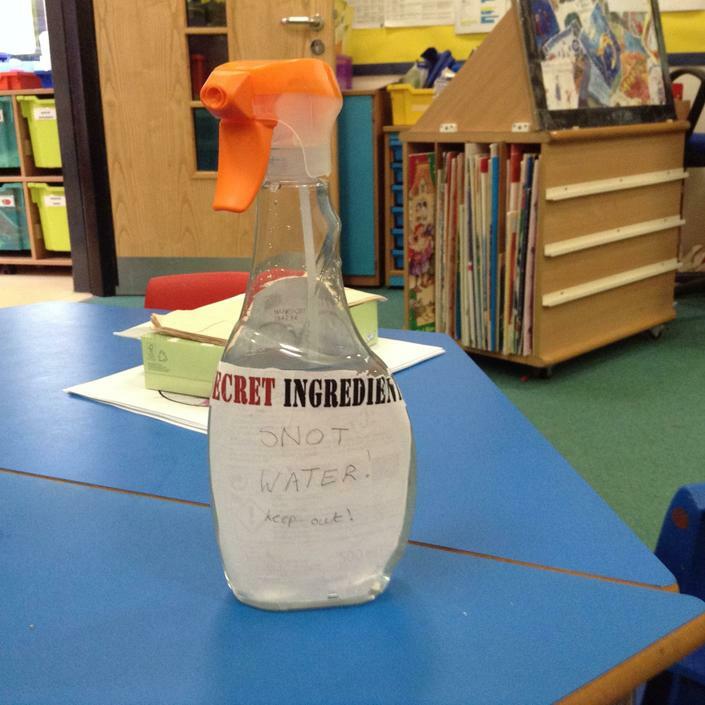 The experiments she did were amazing and we were really fascinated to find out how she did them!